doesn't pick your autobody shop! With one call, we’ll take care of all of your accident & insurance needs! Being in an accident can be a scary and stressful time, which is why we want to help take away some of that stress. At Cannon Collision, we provide you with a friendly customer service staff and a team of talented technicians. We will bring you quality work, competitive rates, and even help you with the paperwork. In the event of an accident, call or stop by one of our two locations. 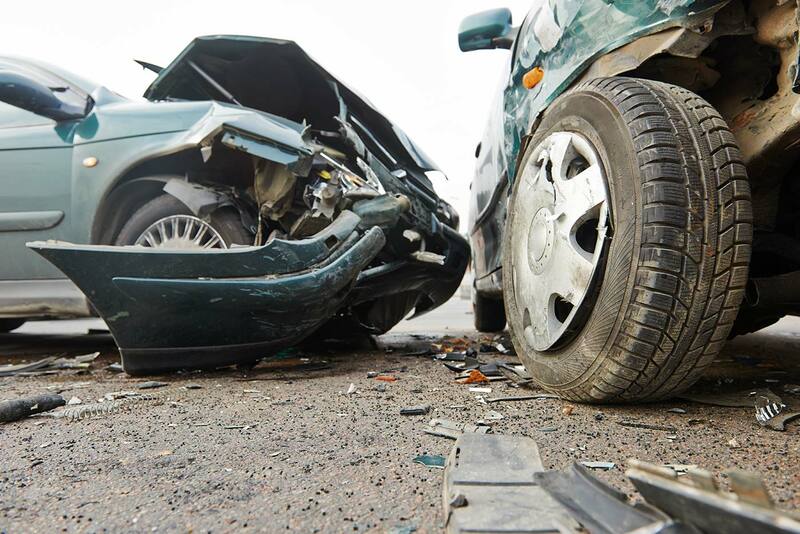 Our staff at Cannon Collision will handle everything from reporting the claim, negotiating with your insurance company, getting a rental vehicle, and repairing your vehicle in the shortest period of time. At Cannon Collision we’re committed to being environmentally friendly. We use eco friendly waterborne paint as well as recycle all metal, plastic and oil waste. Had an accident a few years back. My whole driver’s side was damaged, badly! Called Cannon Collision and they were great. The work came out perfect, including matching the original paint color (some kind of strange green/blue). And I had it back very quickly. Have you been in an accident? Please fill out the following form and attach photos, one of our experts will be in touch with in 24-48 hours. 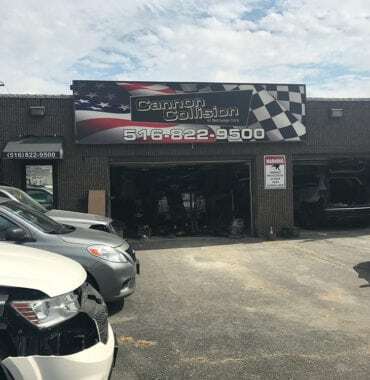 Centrally located in Nassau County, Cannon Collision is here for you! We guarantee all of our auto body repairs for the time you own your vehicle. We use authorized genuine parts & accessories to ensure that your repair is done correctly. Please ask about your repairs, we’ll happily walk you through the process. While an insurance company may discuss the benefits of its direct repair program, it cannot make you choose its auto repair shop. That choice is yours! Except for window glass repair, and insurance company cannot recommend a particular shop unless you ask for a recommendation. These restrictions apply when a consumer files a claim with his or her own auto insurance company under his or her own policy. 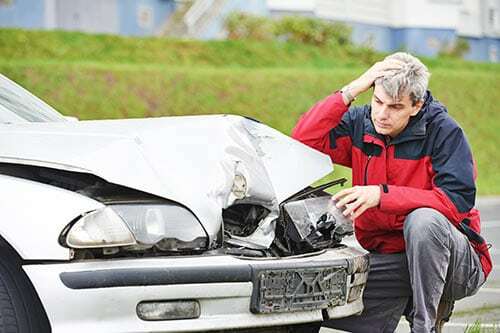 Claims filed with a third-party insurance company – the insurance company covering a person who hit you, for example, even if that company is the same as yours – are subject to different restrictions. A third-party company is allowed to recommend a particular repair shop, but still cannot require its use. 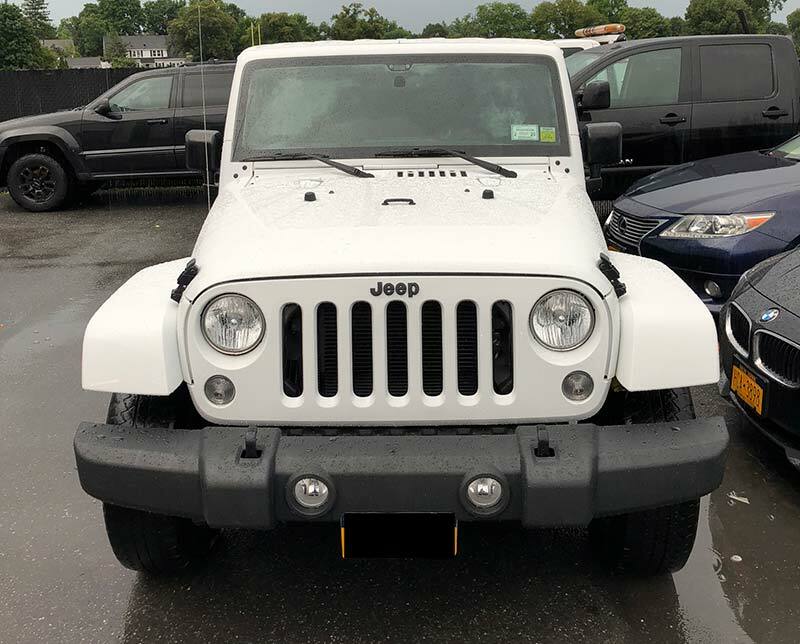 Lease return special, or tough winter! Whether it’s time to return the leased vehicle, or its been a tough weather related season, Cannon Collision offers great pricing on complete details of vehicles. We have 100% customer satisfaction and are always on time with our work. Inquire about our detailing specials today and get started. *at time of drop off price may be adjusted due to vehicle condition. When it comes to custom body work, no one does it better than Cannon Collision. Our team of experienced experts loves to help you customize your vehicle to your exact preferences. We strongly believe that you should be able to own the car of your dreams, and sometimes it takes some special alterations to get it exactly the way you want. Whether you're looking for window tinting, spoilers or ground effects, we'd love to discuss your vision with you. Cannon Collision puts those car TV shows to shame, specializing in everything from panel welding to lift kits. Everyone on our staff is exceptionally skilled at paint jobs as well. When you're seeking expert pinstriping, color matching or computerized paint mixing, you'll be thrilled by our in-depth knowledge and superb execution. We believe in the power of aesthetics when it comes to your car, and we relish the challenge of beginning a new project. Our staff is passionate about making sure you're pleased in every way, which is why we offer eco-friendly waterborne paint and a whole host of exciting options to suit your fancy. After all, you're going to be driving the car; you should be delighted with its appearance. 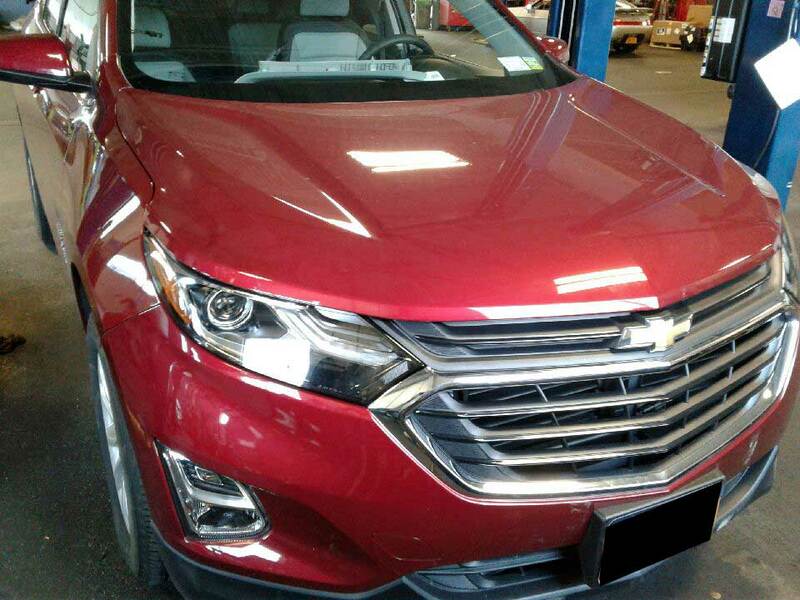 There's a reason why Cannon Collision boasts an excellent reputation as one of the best auto body shops throughout the Hicksville area and beyond. We care deeply about customer satisfaction, and it shows whenever people see our work. If custom body work is something that you've been considering, feel free to reach out to us and discover what we can do for you. Customizing autos is our passion, and no request is too out of the box for us. We'd greatly appreciate the chance to collaborate with you so that you can bring your custom auto dreams to fruition. 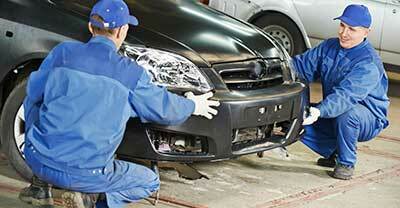 At Cannon Collision we offer excellent and reliable service on all auto body paint work. Call Cannon Collision for a FREE ESTIMATE on all custom auto body paint jobs! 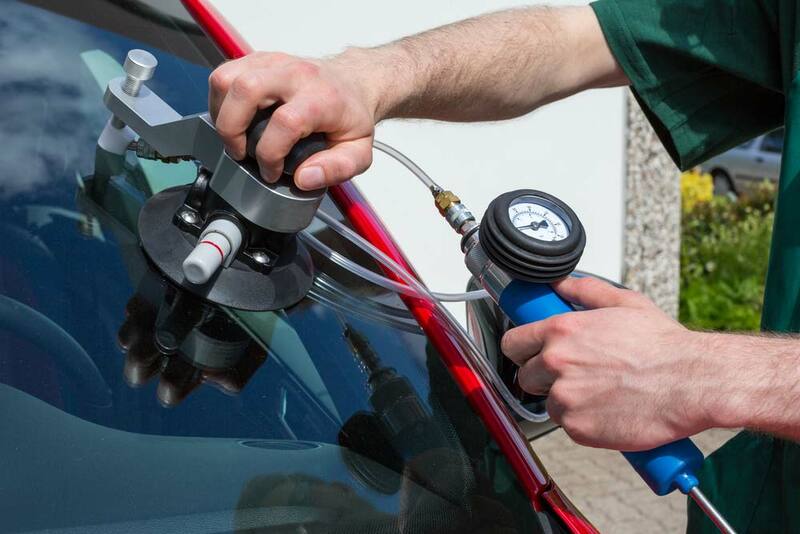 When it comes to auto glass repair in Hicksville, and Bethpage NY, it’s important that you deal with only the best auto repair shop in the business. With a team of incredible well-trained and experienced professionals, Cannon Collision fits the bill. After all, auto glass repair is a delicate business that you can’t trust to just anyone. The dedicated staff at Cannon Collision is excellent at ensuring that you receive VIP treatment throughout your entire experience. 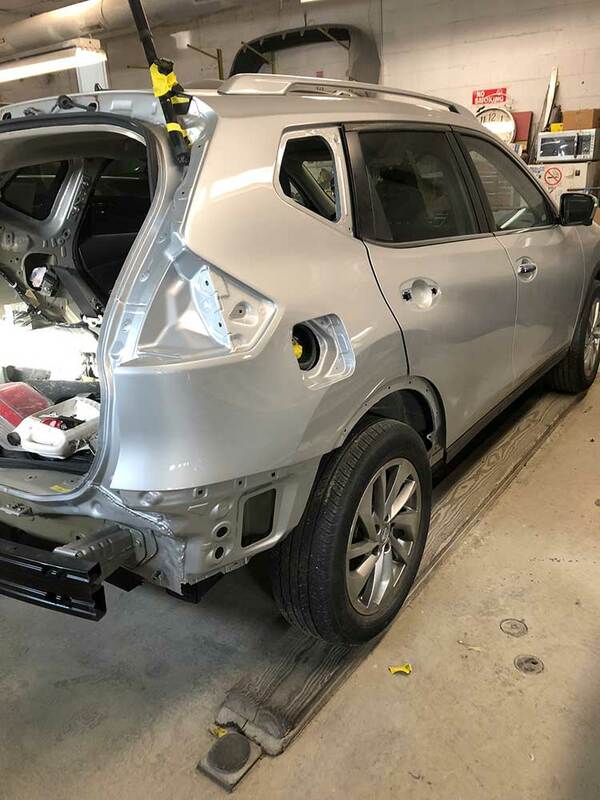 From your first phone call or visit to the time you happily drive off the lot with your newly repaired glass, you will be thrilled by the high level of customer service that you receive.This auto body shop also cares about providing an excellent value. 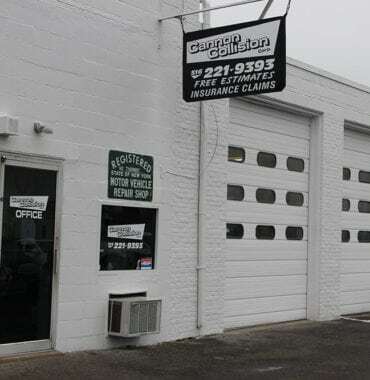 The team at Cannon Collision is committed to servicing your vehicle at an affordable price, which is why this shop has received so much word-of-mouth business over the years. Customers appreciate the fact that the job is done correctly—the first time—and that they receive a fair price. 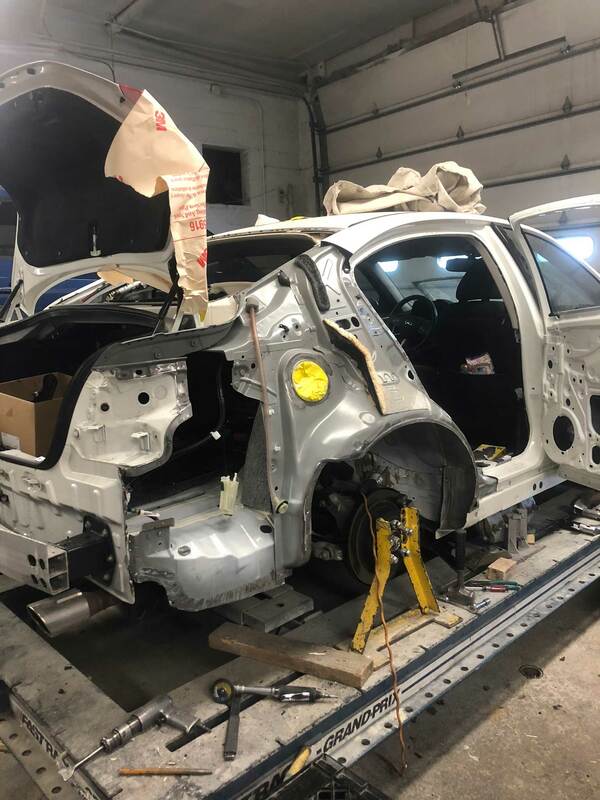 Since your auto glass can be a safety issue at times, it is absolutely imperative that you entrust this job to only the best auto body shop experts out there. Cannon Collision has a proven track record for getting the job done, as you can see from the various before and after photos posted by the company. 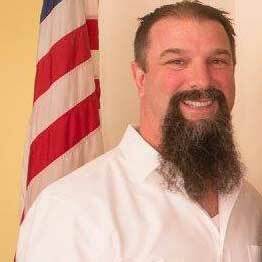 When car owners really need their automobiles to get back in spiffy condition, they trust Cannon Collision to weave their vehicle repair magic. Choose from any of our two convenient Long Island Locations Hicksville or Bethpage for all of your auto body needs. At Cannon Collision we repair and service all makes and models of cars, SUV’s, motorcycles, trucks and vans. We offer free estimates, free 24/7 Towing, help with your insurance paperwork, rental vehicle assistance, and more important 100% excellent customer service. 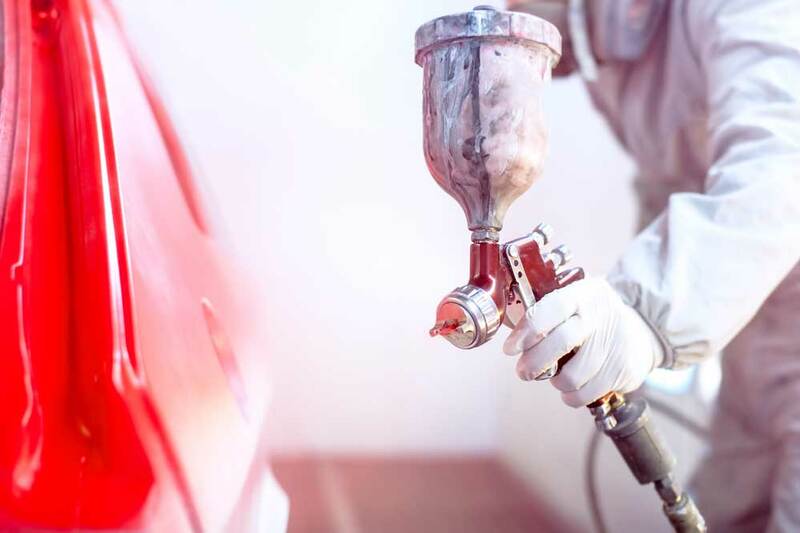 When it comes to your auto body and collision repair needs, Cannon has it covered, with certified technicians to a state of the art paint booth Cannon Collision offers you the best service at the best pricing. So if your vehicle is in need of auto body repair look no further than Cannon Collision. Call Cannon Collision for a FREE ESTIMATE on all auto body repair! Turn heads and impress your neighbors with a new paint job and detailing Hicksville, or bring your vehicle in to Cannon Collision for dent repair and scratch removal following a collision. Whether you're in need of interior or exterior auto detailing Hicksville, we'll do the job with professionalism and skill. 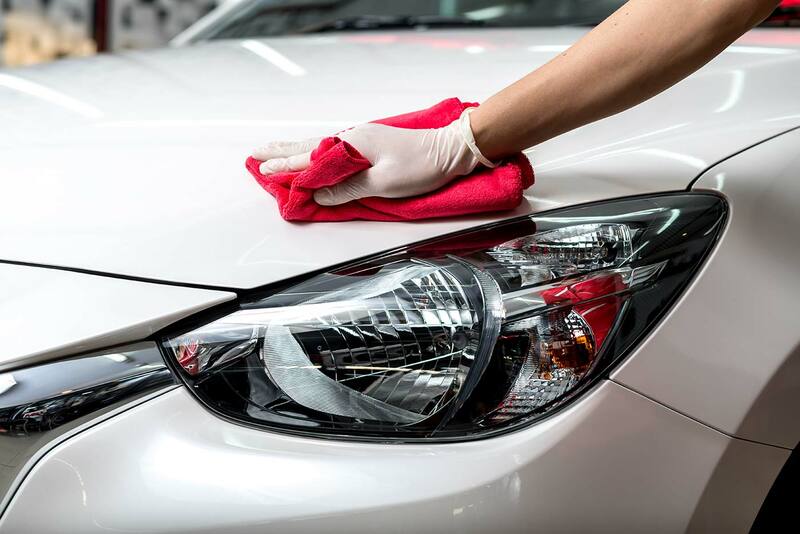 Get your car sparkling like new again with help from the team at Cannon Collision of Hicksville. 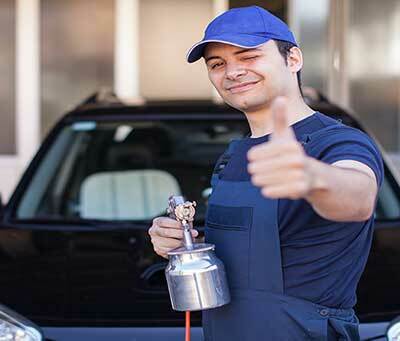 We stand out as a top choice for all of your auto detailing and service needs due to our more than two decades of experience and thorough work that's guaranteed for as long as you own your vehicle. We'll be your partner as you negotiate with your insurance company and can even assist with the paperwork. Because we understand that your time is valuable and your vehicle is essential to your daily life, all of our services are performed in the shortest possible time-frame, yet we don't cut corners. You can feel good about bringing your vehicle to our shop because we keep our rates reasonable and we're committed to environmentally friendly practices. 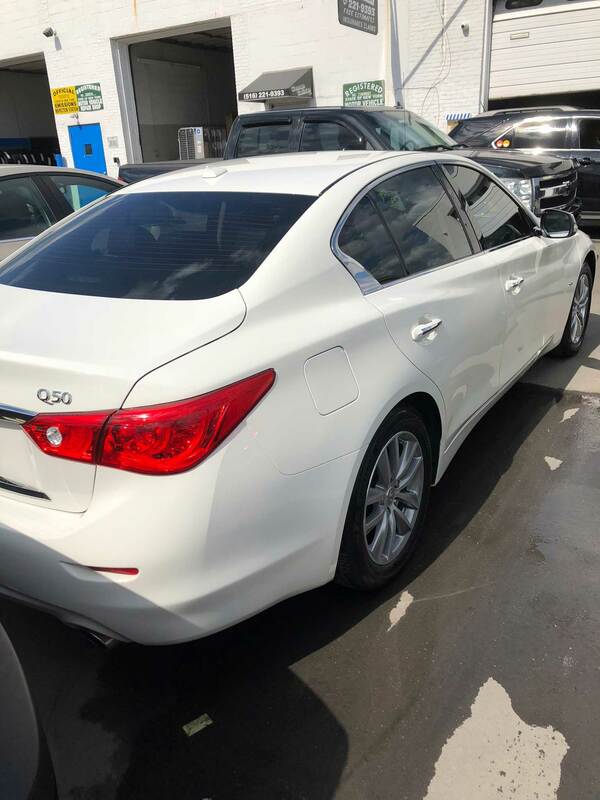 Auto detailing Hicksville can be as simple as cleaning and dressing interior vinyl and shampooing carpets and seats, or you can go all-out and ask us to give your vehicle a complete aesthetic overhaul, cleaning everything from the engine compartment to rims and wheel wells. Ensure that your vehicle looks pristine for as long as possible with a coat of heavy-duty protective wax. Cannon Collision specializes in making sure your vehicle is returned to the dealership looking as good as the day you leased it. We all know that if you return your vehicle in anything other than pristine condition you get hit with all different fees. So have your car detailed today before you hand in your lease to relieve you of all those worries. Call us today to find out more about our Lease return specials. Our ASE-certified shop is located in the heart of Hicksville, just a few minutes south of the Broadway Mall. We proudly serve clients from across Long Island. From downtown Jericho, you can reach our Hicksville location in less than 10 minutes via the Jericho Turnpike. Driving time from Levittown is about 7 minutes, so what are you waiting for? Give us a call or stop in today for a service estimate. Call Cannon Collision for a FREE ESTIMATE on all mechanical services! CALL CANNON COLLISION FOR QUALITY SERVICE YOU CAN DEPEND ON! 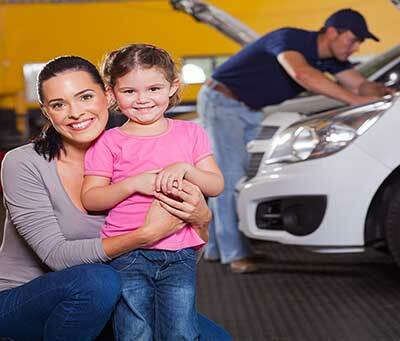 Your automobile needs to be trustworthy & reliable. At Cannon Collision we treat your vehicle as if it’s our own. When traveling on a day-to-day basis, your vehicle’s wheels must endure a great deal of abuse. From scraping the street curb to driving over large potholes, there are plenty of ways in which you can damage your wheels. Fortunately, you can now take advantage of our Aluminum Wheel Repair services. Here are some of the key benefits. Purchasing a replacement wheel can cost a lot of extra money. Having it professionally repaired will definitely be the most cost-effective option. Furthermore, you can avoid the hassle of trying to find an identical wheel. Helps Restore Your Vehicle’s Driving Dynamics As a car owner, you probably understand the importance of keeping your ride in tip-top condition. Your wheels clearly have a major impact on the vehicle’s driving dynamics. A damaged set of wheels can cause poor handling and diminished ride comfort. After allowing our Aluminum Wheel Repair specialists to work their magic, you can expect your car to perform much smoother on the road. An Extra Sense of Security A dinged-up wheel puts your personal safety at risk. Because of the wheel’s damaged structure, the tire may begin to have trouble retaining air. As you may know, low pressure is one of the top causes of tire blowouts. The powerful explosion could cause you to totally lose control of your vehicle. 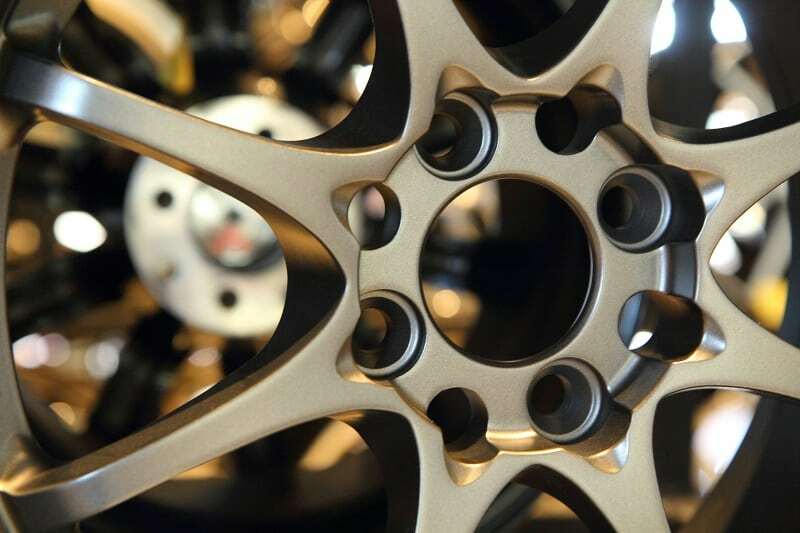 You can depend on our team of auto repair technicians to completely restore the wheel’s condition. When your car is damaged in an accident, you do not have time to spare in getting back on the road and back to your normal routine. You need your car repaired quickly, which is why it is important that you consider all of your options for professional auto body and collision carefully. 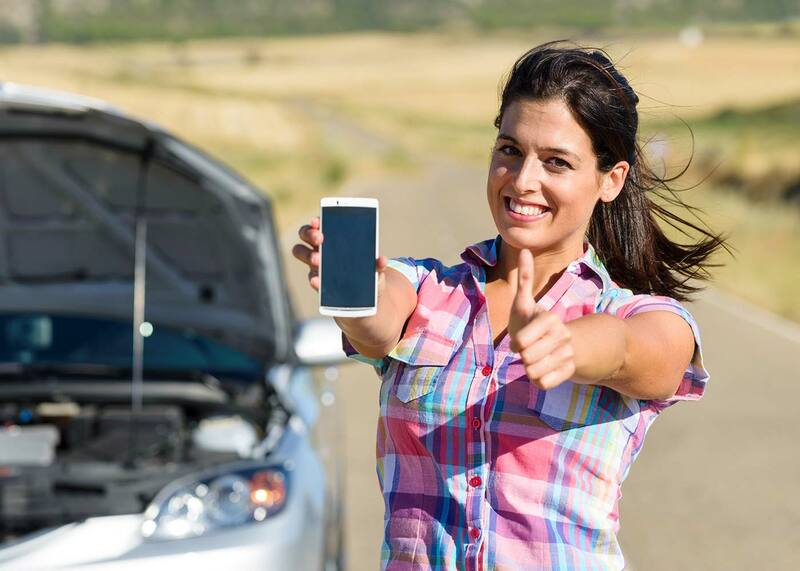 When you choose Cannon Collision in Hicksville, you get services that are fast, friendly, and professional, helping you get your car and your life back on track. 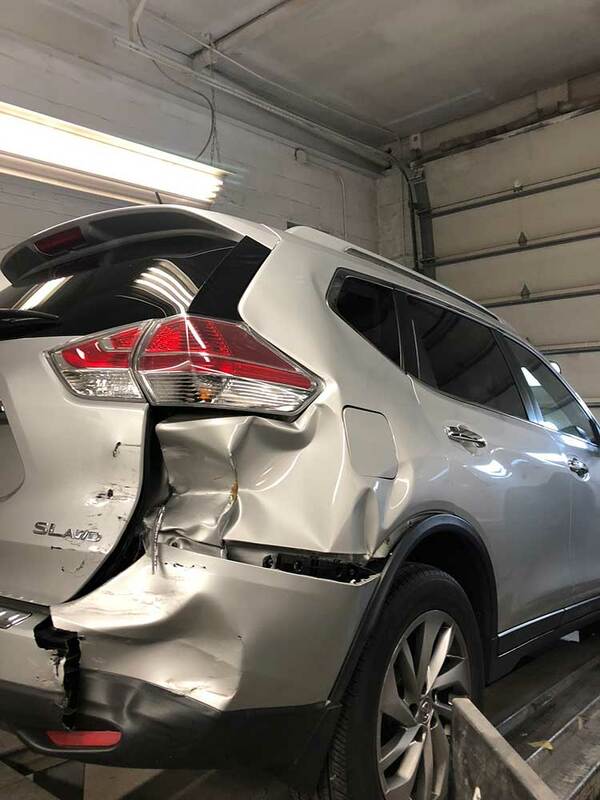 Whether you are dealing with a few dings or major damages to your car, you need look no further than Cannon Collision for your cars repair. 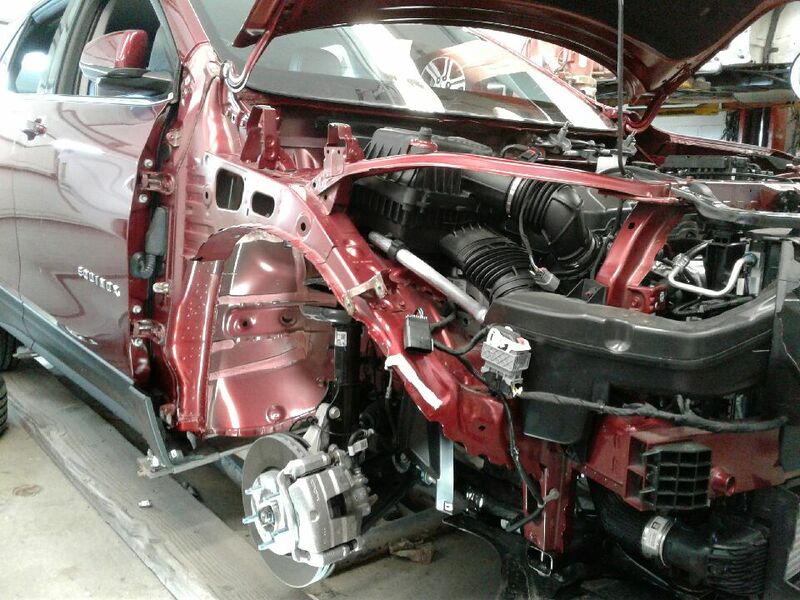 We offer a full range of services that include frame straightening, paintless dent removal, panel welding, aluminum repairs, and more. We also have a fully trained, professional staff ready to get to work right away on your car. We also have a full range of mechanical, paint, and detailing services that will make your car look and run like new after an accident. 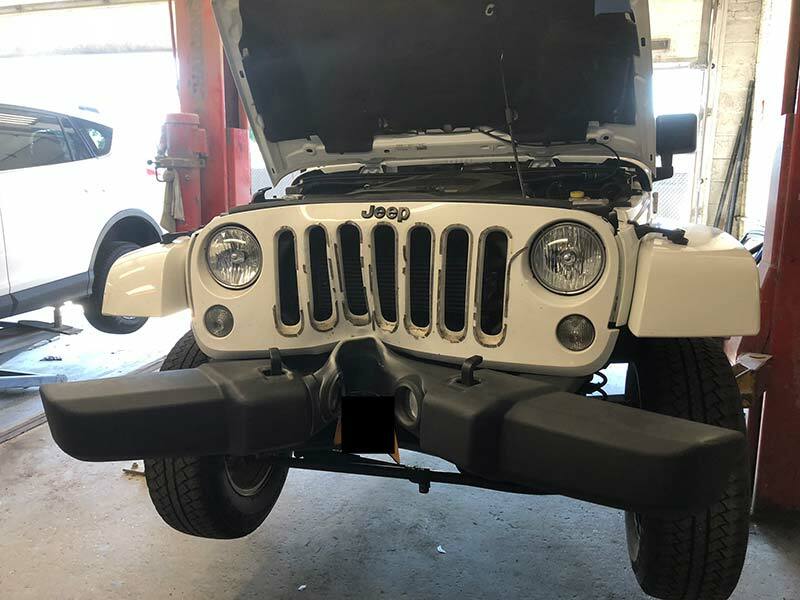 We can apply a heavy-duty protective coat of wax, repair your shocks and brakes, replace your tie rods, deal with transmission issues and more, assuring that we are your one-shop stop when you need your vehicle serviced. 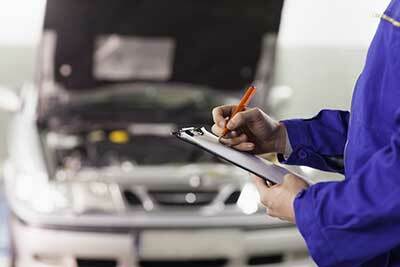 We never work on your car without first giving you a free estimate of our services. This courtesy lets you know how much your repairs and services will cost before the work on your vehicle begins. We promise to treat your vehicle like it is our own, giving you top-notch services from start to finish. Call or visit us in Hicksville at 27 First Street today! 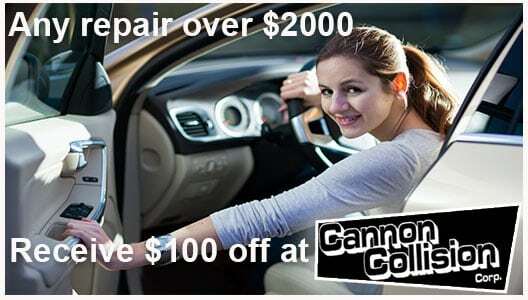 Accident repairs are our specialty at Cannon Collision. Contact us now for an estimate of any of our detailing and auto body & collision services!